Spring Session – April 30 to May 23, 2019 – includes registration for the FGPC Super Sprints 200 M Race on May 26, 2019. Fee is $115. Summer Session – July 2 to August 8, 2019 – includes registration for the Victoria Dragon Boat Festival 500M Race on August 10 and 11, 2019. Fee is $190. Fairway Gorge Paddling Club is offering a 4-week and 6-week program for people from 13 to 99 to train in dragon boats in a safe, fun coached program that takes paddlers from novice to race-ready. Have fun and get a great workout on the beautiful Gorge Waterway (2940 Jutland Road by the Selkirk Trestle). Everything is provided: PFDs (“life jackets”), paddles, a professional coach and a stern, plus FREE ENTRY into Festivals as listed above. Only TWENTY-SIX students (of all ages and abilities – no experience required) are accepted into this course, so register early. To register for the Spring Session (April 30 to May 23rd 2019 – 8 practices) which includes entry into FGPC Super Sprints 200m DB Race (May 26, 2019), CLICK HERE. 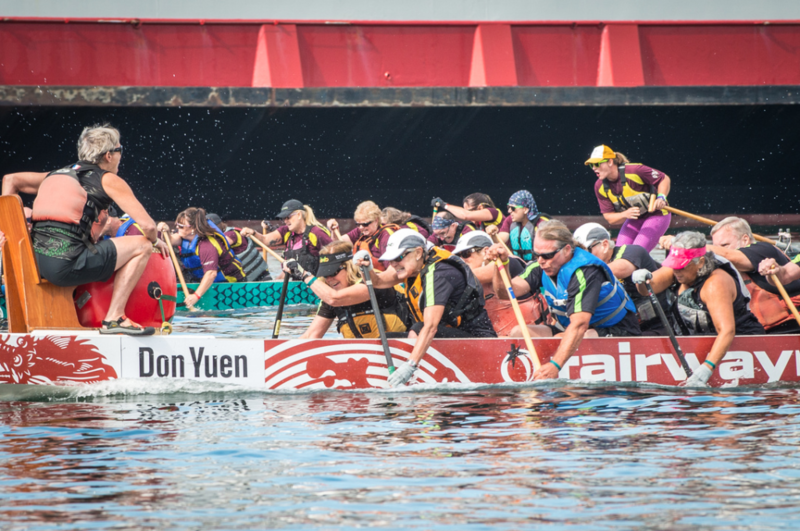 To register for the Summer Session (July 2 to August 8, 2019 – 12 practices) which includes entry in the Victoria Dragon Boat Festival (August 10 and 11, 2019), CLICK HERE.